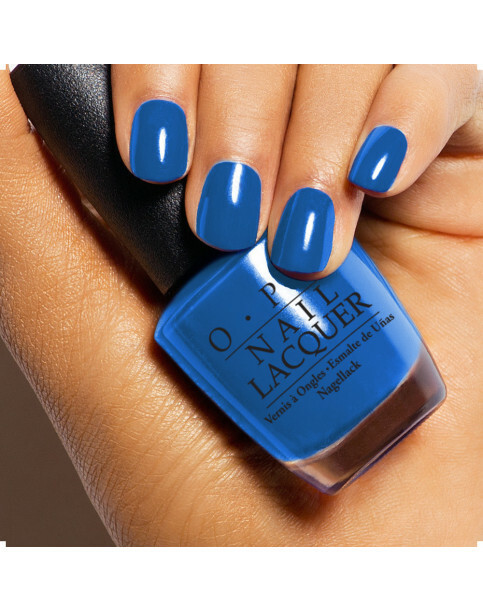 It’s easy to sea why this shimmering ocean blue is the right colour for you. From lush flora and exotic birds to tranquil seas and soft palm-lined sands, Fiji is a picturesque dream destination like no other. This shimmering sea blue sparkles like the ocean! Super Trop-i-cal-i-fiji-istic is rated 5.0 out of 5 by 1.